For over 30 years, Island Precision has been a leader in the engineering, manufacture and installation of architectural millwork. Today, we specialize in large projects - hospitals, schools, hotels, airports - jobs where our engineering skills and manufacturing processes let us provide excellent value to our clients. Our engineers design products that meet each project's performance specifications, and which our plant can manufacture efficiently. The end results are what we call "custom production runs" - the project gets exactly what it needs, as it might from a custom shop, with the efficiency-driven value of a high-volume factory. We provide supply and install services for large projects primarily in British Columbia, where our installation labour force is based. We also offer supply-only solutions to partners in other markets. Our outsource partners appreciate the efficiencies we can offer on large volume repetitive production items, and they can reserve their higher cost labour for more limited production "one-off" items. Browse our recent project galleries and feel free to contact us with any inquiries. Island Precision utilizes its 20,000 square foot manufacturing plant to its highest potential through efficient use of space and state of the art equipment combined with a dedicated team of journeyman carpenters and specialists. Click the thumbnails below to get a closer look. Our clients like the way we think, because we provide excellent quality both in manufacturing and project management, while consistently meeting or exceeding schedule demands and providing overall value on projects. Island Precision’s extensive experience includes manufacturing for large institutional and commercial projects within the hospitality, laboratory, health care and public institutional sectors. We supply general and specialized casework, and architectural woodwork. 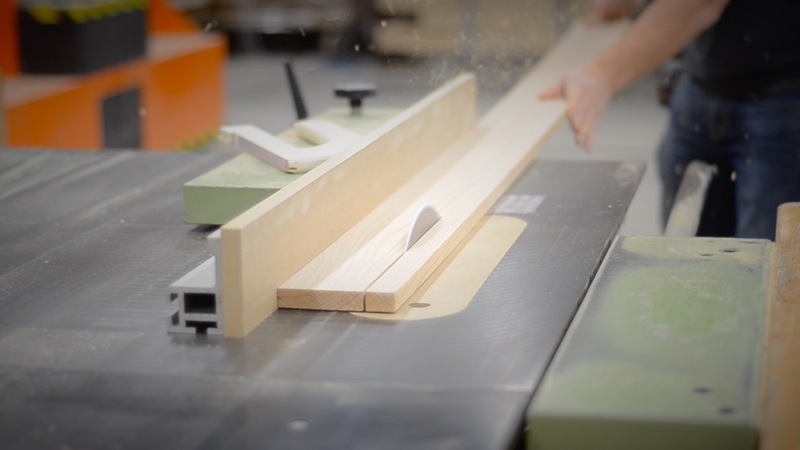 We also act as the single source for managing all aspects of architectural woodwork for a project – from engineering through to final installation.